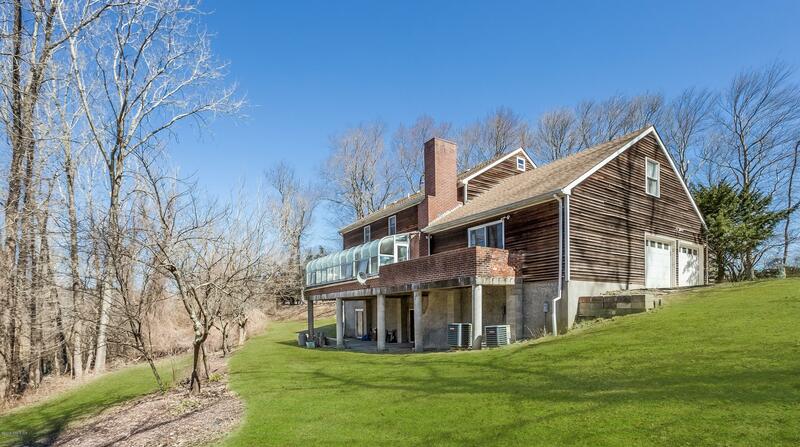 I am interested in 24 Carpenters Brook Road, Greenwich, CT 06831. 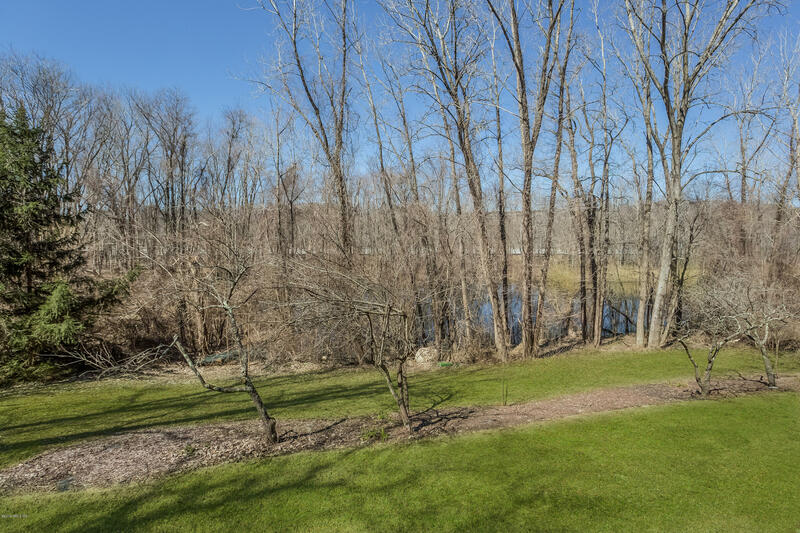 Great opportunity to design and build near Tamarack Country Club. Lots of possibilities. 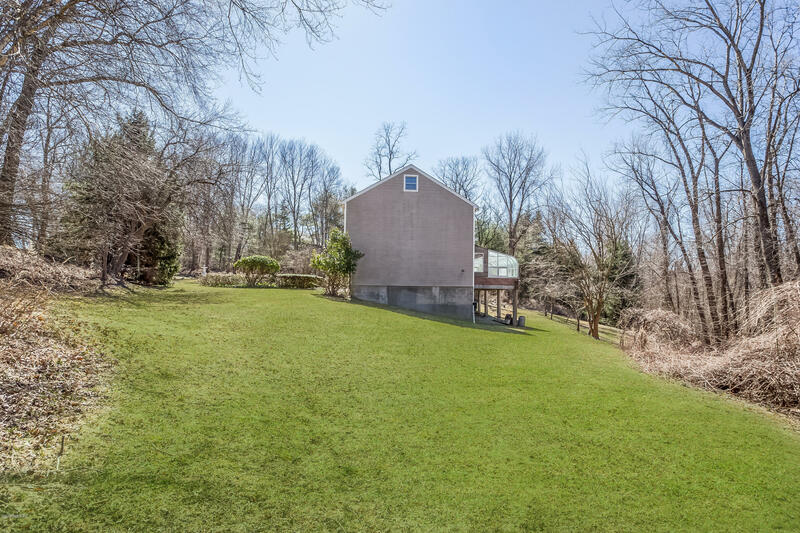 Sited on private 2.14 acres at the end of a cul-de-sac. 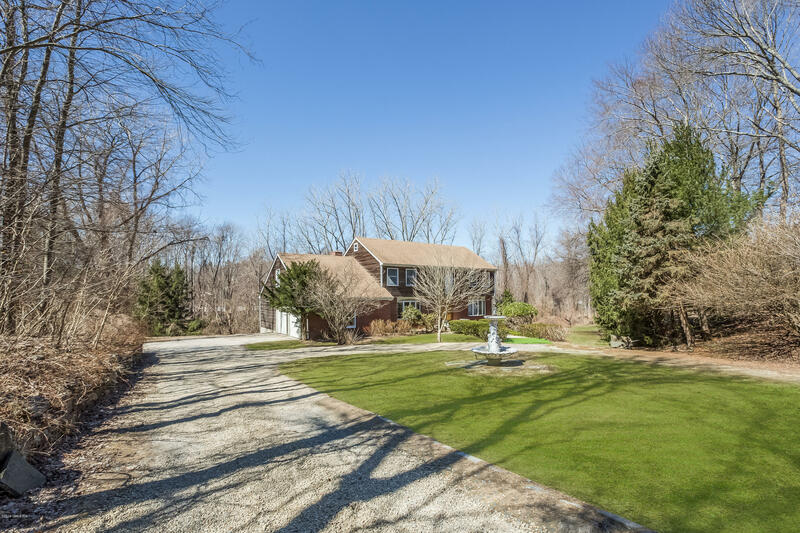 Short commute to NYC, Village of Armonk, Westchester County Airport, private schools, Merritt Parkway and I-684. Information believed accurate but not warranted. The data relating to real estate for sale or lease on this web site comes in part from the Greenwich MLS Internet Data Xchange. Real estate listings held by brokerage firms other than David Ogilvy & Associates are marked with the Internet Data Xchange logo or thumbnail logo and detailed information about them includes the name of the listing broker. Last Updated: 04/04/2019.